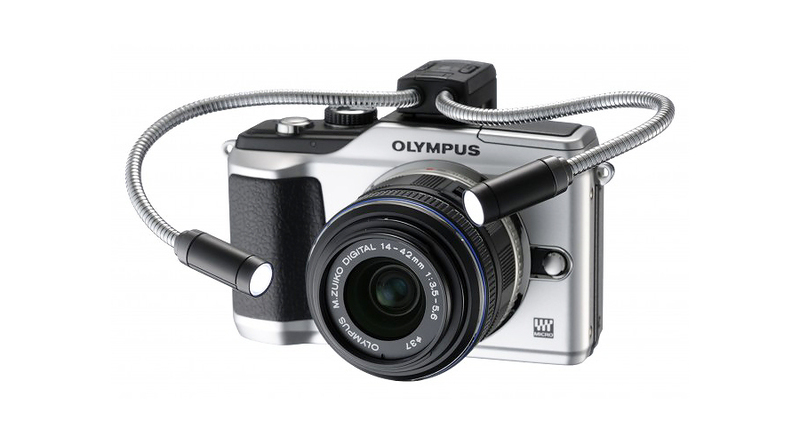 Olympus PEN, OM-D as well as XZ cameras with accessory port can take the advantage of Macro Arm Light – MAL-1. This small lighting gear has LED light which is powerful enough to illuminate small objects for macro photography. 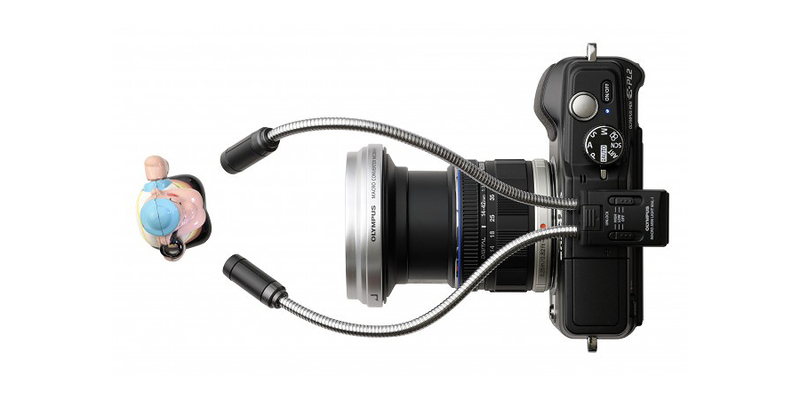 The unit draws power from the camera’s main battery, so you don’t have to worry about extra battery. Two flexible arm retain their position automatically so its very easy to use.